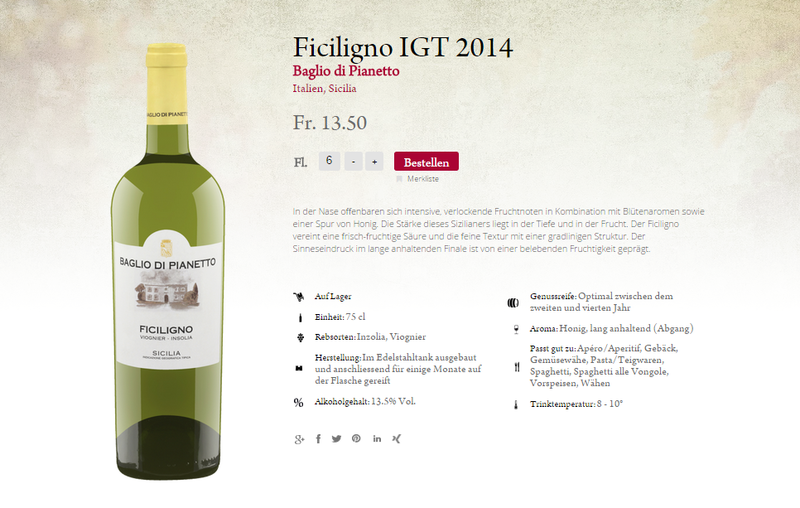 Writing an article about building an online wine shop on Magento is no less exciting than writing about fashion — you get to see so many nice things while doing the research! Although beverages are not among the top 5 selling things online, there are quite many online stores to buy ordinary or exquisite liquor from. 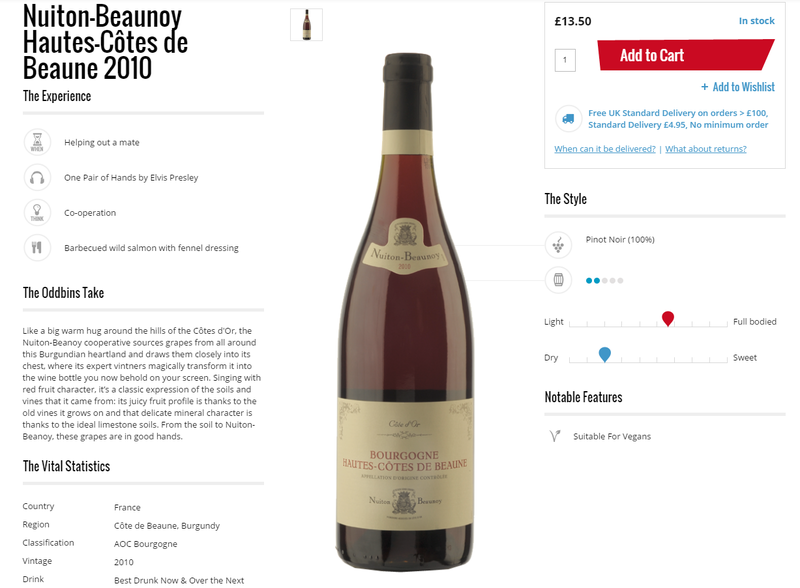 We have investigated the most common features of wine shops that make the shopping experience much nicer. First thing first — navigation. 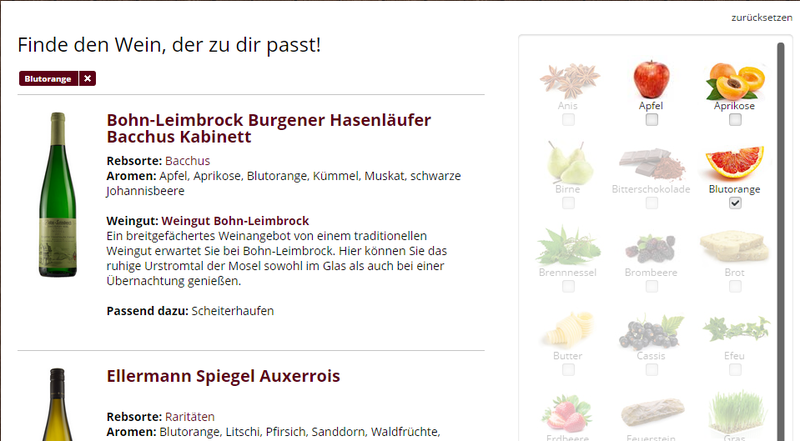 If you still hesitate whether or not to use a mega-menu on your site — hesitate no longer and go for it. It allows to show a lot of things at once and show your stuff to the shoppers. 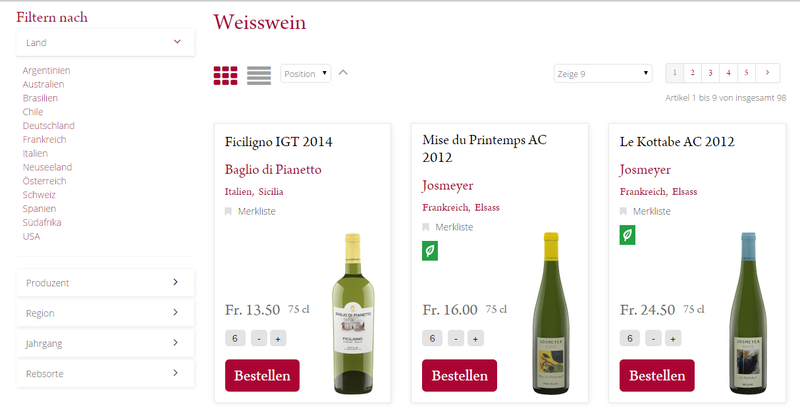 It would be great if your mega-menu features various types of wine (red/white/sweet/semi-sweet/dry etc. 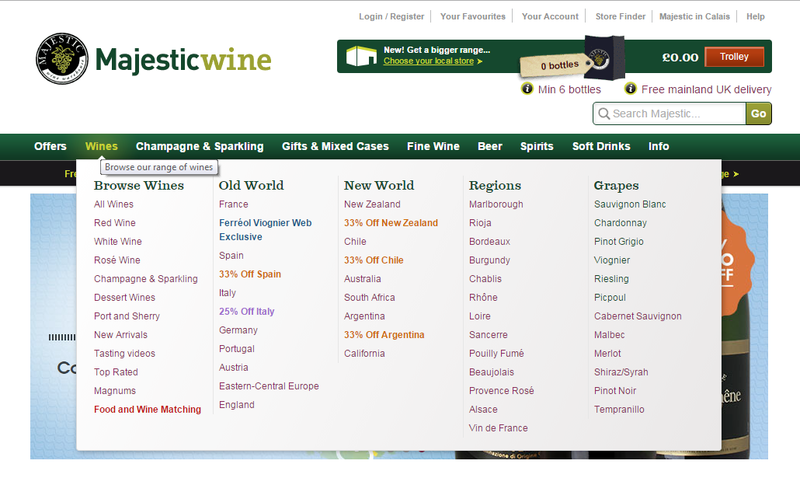 ), regions, types of grapes, body, and vintage. 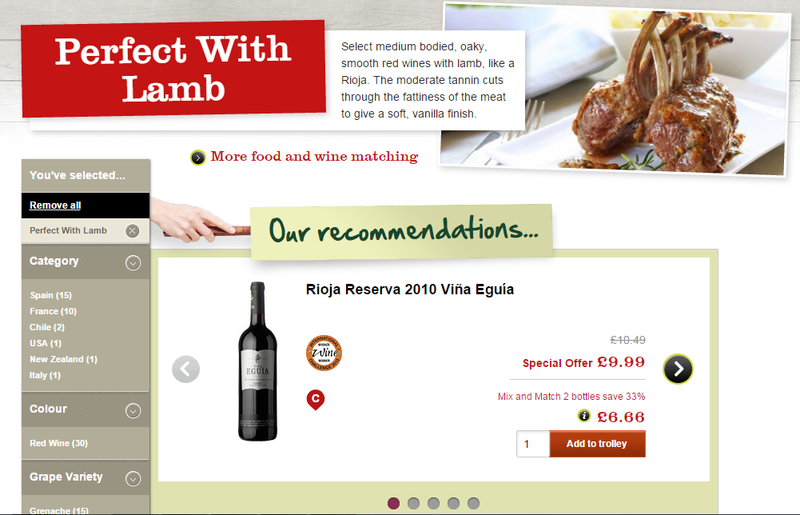 The same parameters are usually included in the layered navigation on category pages. 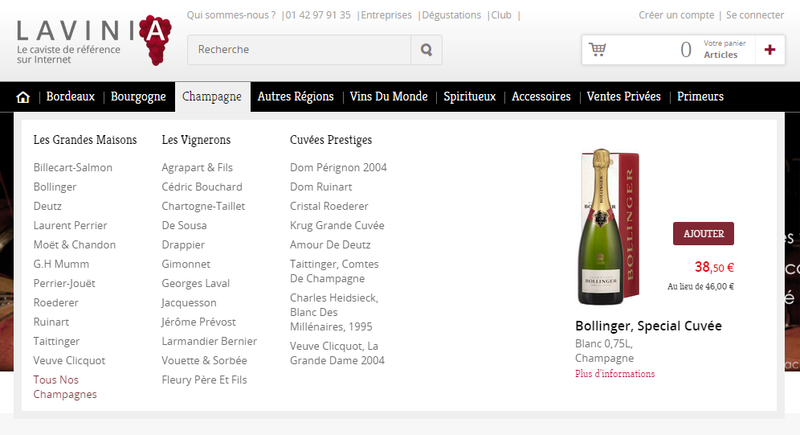 They can be complemented with price slider and other attributes that are not possible to fit in the mega-menu. Here’s another great way to present filters — implementing an aroma finder. Aroma is an attribute of the wine, every wine can have several aromas. If a buyer wants some specific aroma, they select it, and the system will filter out the wines with this aroma. 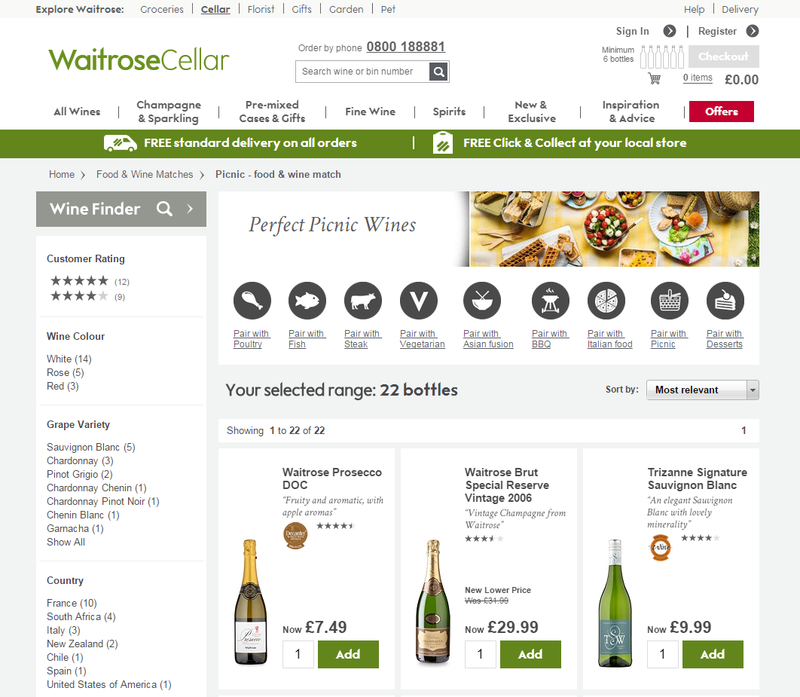 A very nice feature is implemented at Waitrose Cellar website — in addition to standard filters in the sidebar they show a food-matching block above the product list. 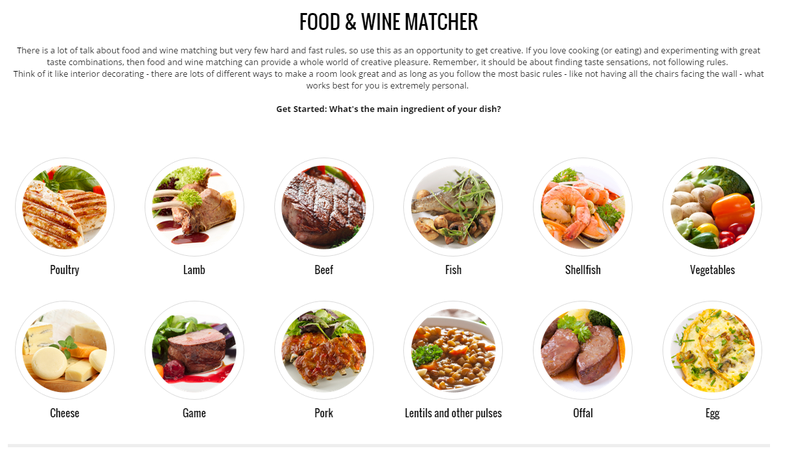 Besides text, there are icons for better perception of the information, and it helps buyers make decision and navigate the store much quicker, plus give some expert advice in case you don’t really know what wine to serve with your lasagna. 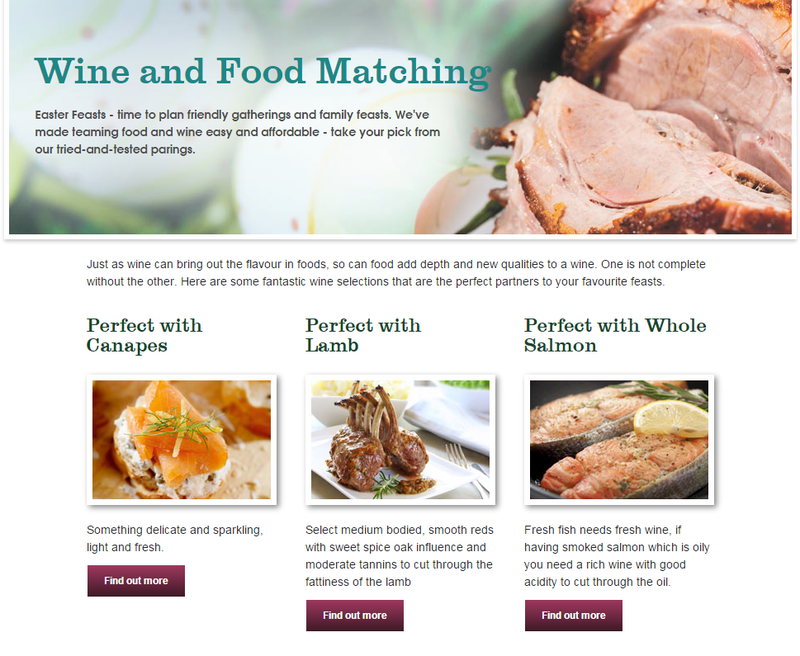 The food and wine matching feature will require some custom coding if you want to build your wine store on Magento platform. You can of course go with a quick-and-dirty implementation and work it all around CMS pages with images linking to specific categories but we can suggest you much more elegant and scalable solutions. 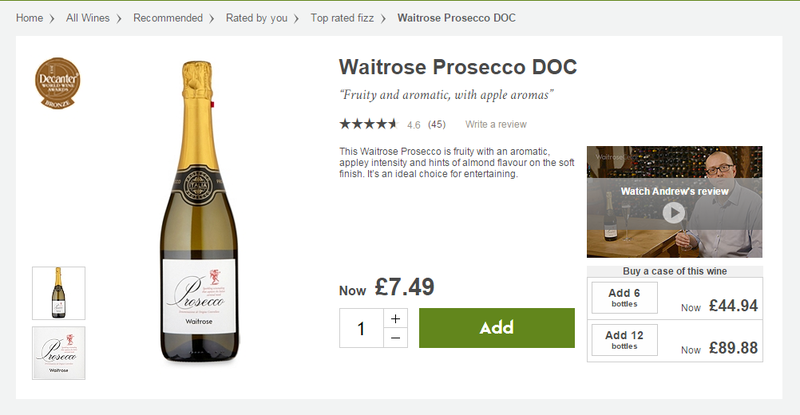 And by great we really mean great: use big images of the bottles! It’s one of the latest trends on the web — huge imagery. And just like with food and wine matching graphic, it does the trick — people are attracted by something bright and nice. 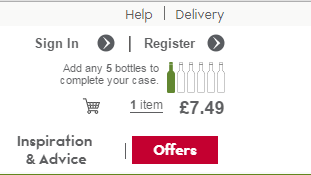 Usually wine is sold in cases of 6 or 12, so it would make sense to use tier pricing feature and show how much each batch will cost. Instead of showing a lot of textual information, replace it with icons and labels where possible — infographics is popular for a reason.